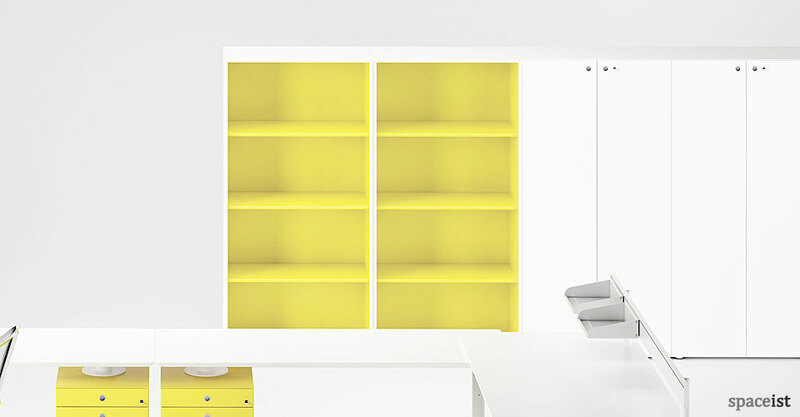 Categories: Colourful storage, Office storage. 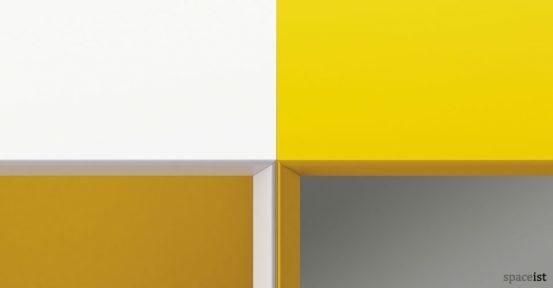 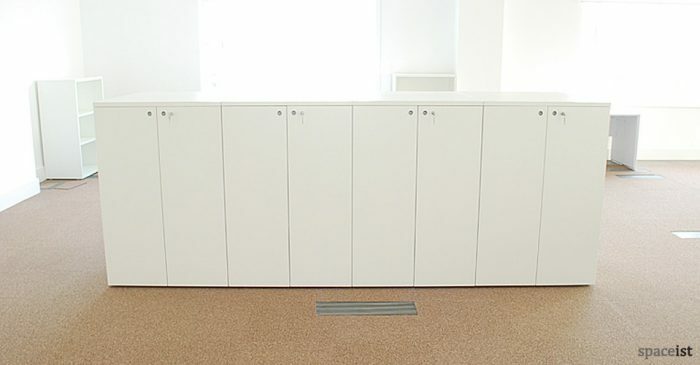 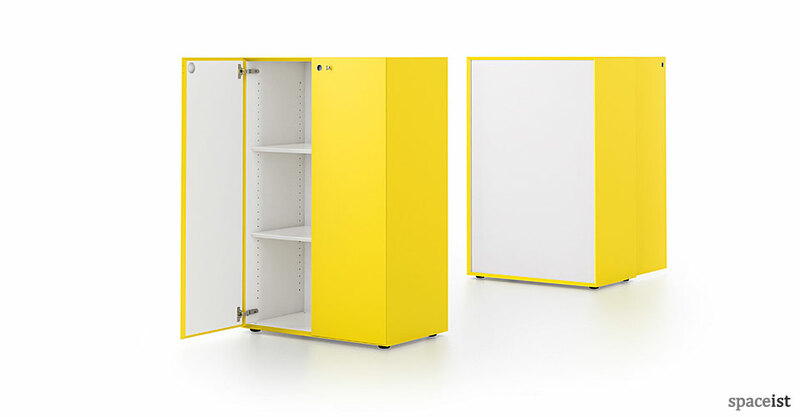 New Meta office storage cabinet in a yellow and white two tone finish. 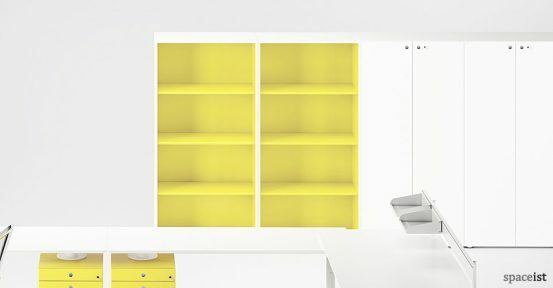 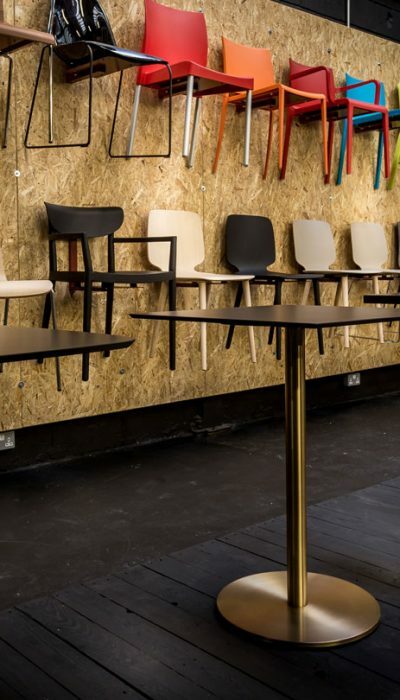 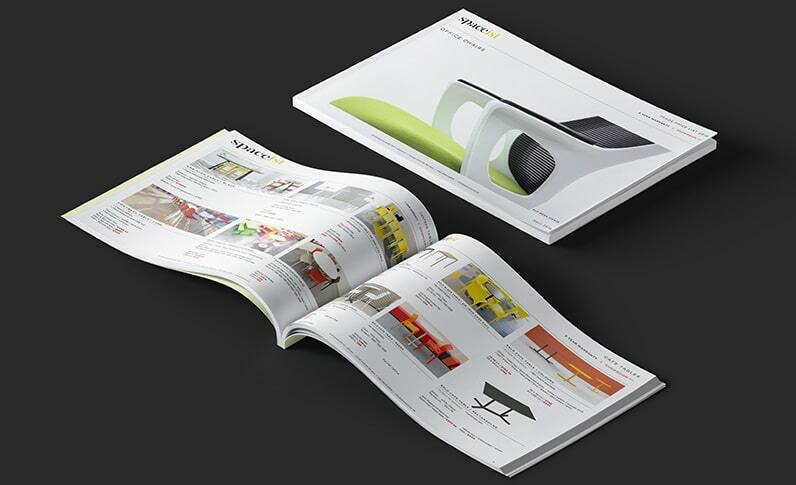 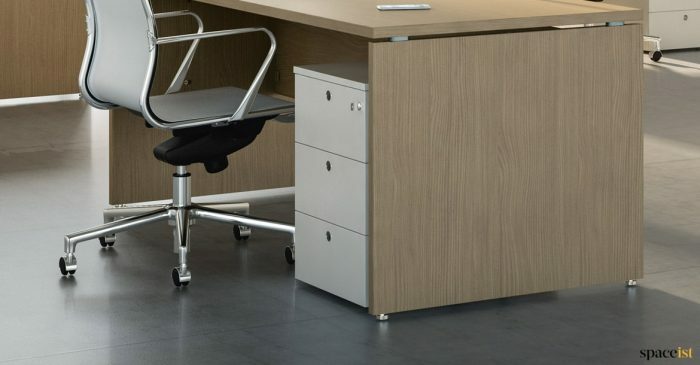 Smooth hard wearing melamine colours include white, light grey, graphite or yellow. 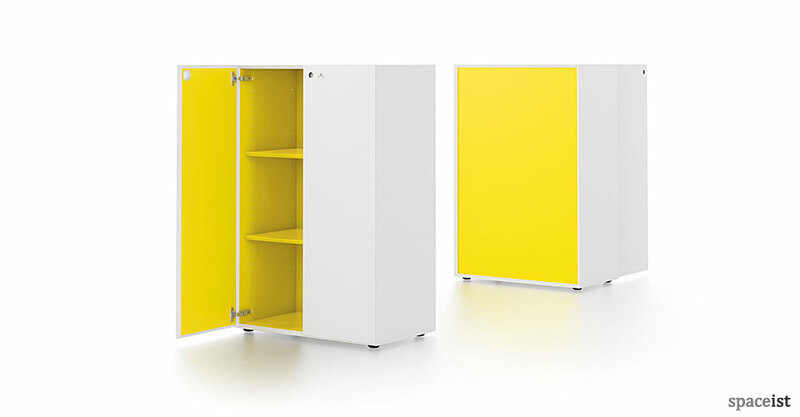 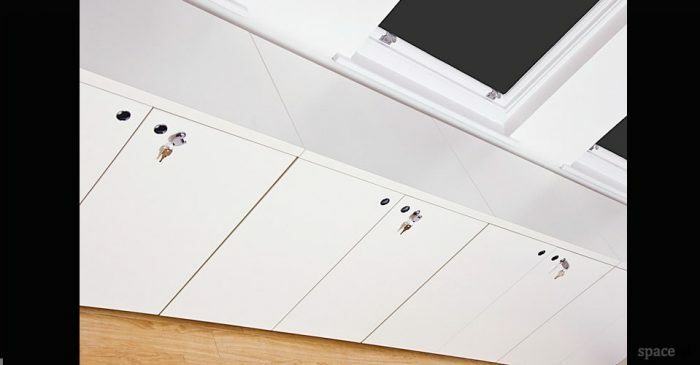 Cabinet heights include 82cm, 122cm, 163cm and 202cm.